AROUND the campfires in central Queensland, people still debate the fate of Beautiful Betsy. 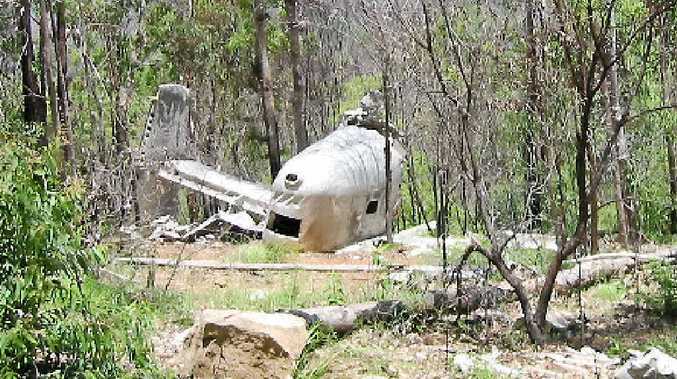 'She' is a Second World War Liberator bomber that crashed in Kroombit Tops National Park on February 26, 1945, on a flight from Darwin to Brisbane. The story and the crash are now well documented but until August 2, 1994, the disappearance of a large US Air Force aircraft and the eight aviators onboard was a tragic mystery. It was finally solved when a park ranger accidentally stumbled on the wreckage strewn across hundreds of meters. A special recovery team from the US army in Hawaii spent weeks searching the site, removing skeletal remains, ID tags and personal effects. Authorities believe the aircraft was in a shallow descent during adverse weather just before dawn. The distinctive tail section of the Liberator is intact, appearing to have separated from the fuselage on impact, thereby avoiding further damage. Both wings are also relatively intact, which supports the theory the mid-section of the plane hit first. Shards of aluminium debris are spread out 100m or more up the hill from the tail. The four giant engines broke free from the wings and propelled themselves up the hill, indicating the force of the impact. The Liberator bomber was fitted with four 14-cylinder Pratt and Whitney R-1839-43 twin wasp radial engines, each one rated at 1200hp. Although these engines will never fly again, they are still sufficiently intact to study the arrangement of the cylinders in two banks around the crankshaft, a common arrangement in the pre-jet-engine era. The name Beautiful Betsy, painted on the nose, was coined by the original pilot after his wife Betsy Roth. The first combat mission was a raid over enemy-held Timor Island on June 15, 1943. In the next eight months, she carried out 25 missions. Betsy was stressed while flying in bad weather and made a heavy landing. The end came quickly for the captain, Lieutenant William McDaniel, and his passengers and crew. No one aboard the Liberator seemed to be aware their last moments had arrived. 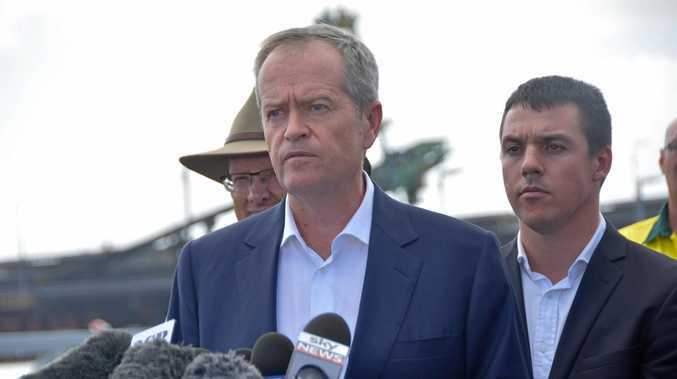 Eight good men, all servicemen, died instantly amid a jungle of tearing aluminium and shattered gum trees. 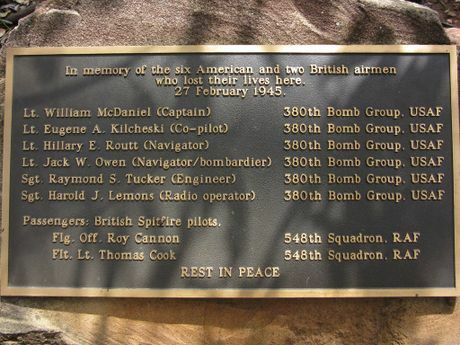 Six of the men were American aviators and two were Royal Air Force Spitfire pilots based in Darwin. Flying Officer Roy Cannon had a fiancee, Daphne, and was to be married in Brisbane followed by a short honeymoon in the Blue Mountains. The crash site is now preserved as a monument to the tragedy and visitors are asked to respect the site and not to pilfer any aircraft relics. The crash site is well-presented, with plaques erected by National Parks. Access is by for-wheel drive vehicles only in fine weather. February 26, 2015, marked the 70th anniversary of the crash of Beautiful Betsy. If you ever find yourself exploring Kroombit Tops National Park, then I hope you enjoy the wonderful panoramic view over the ancient volcanic caldera. Please remember the six American and two British servicemen who crashed nearby in an effort to help defend this country.